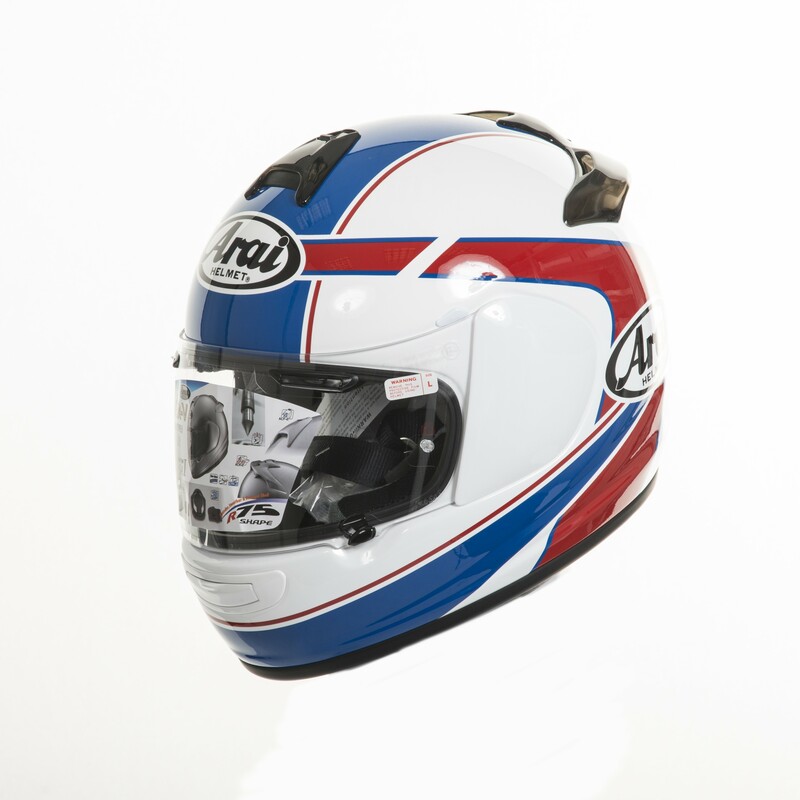 Another example of the Chaser-V full face helmet is the Schwantz Pepsi. 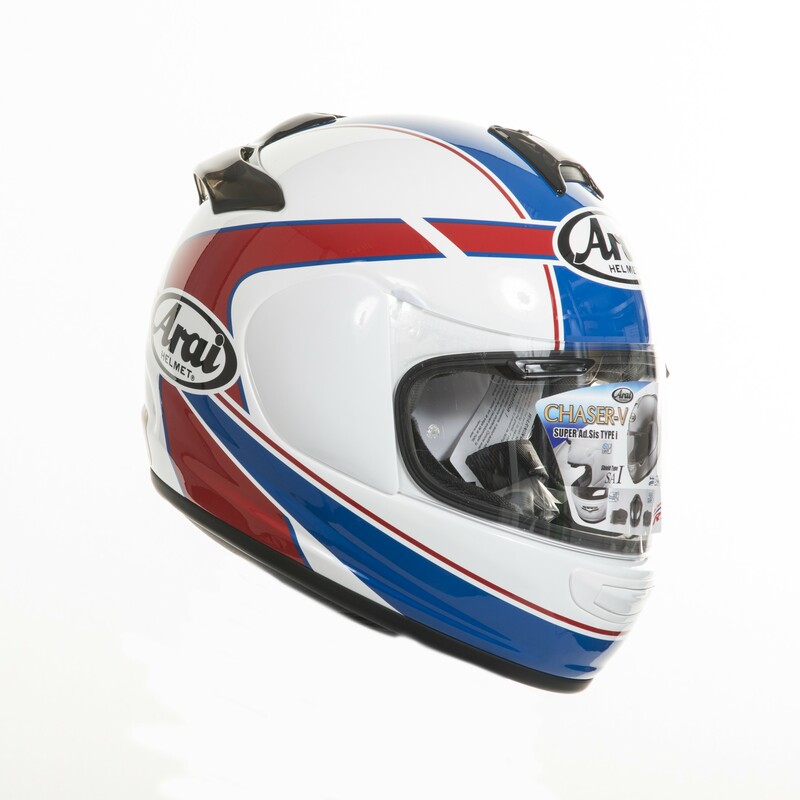 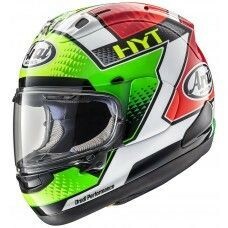 Another replica helmet from the World Champion superbikeracer Kevin Schwantz! 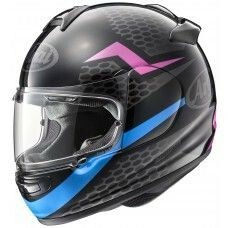 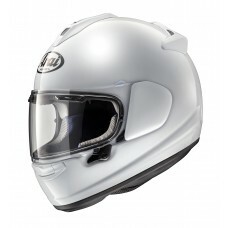 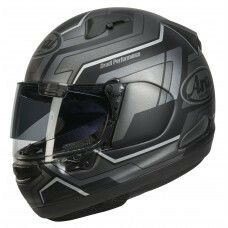 If you're looking for an Arai helmet for everyday motorcycle riding the Chaser is the perfect crash helmet!